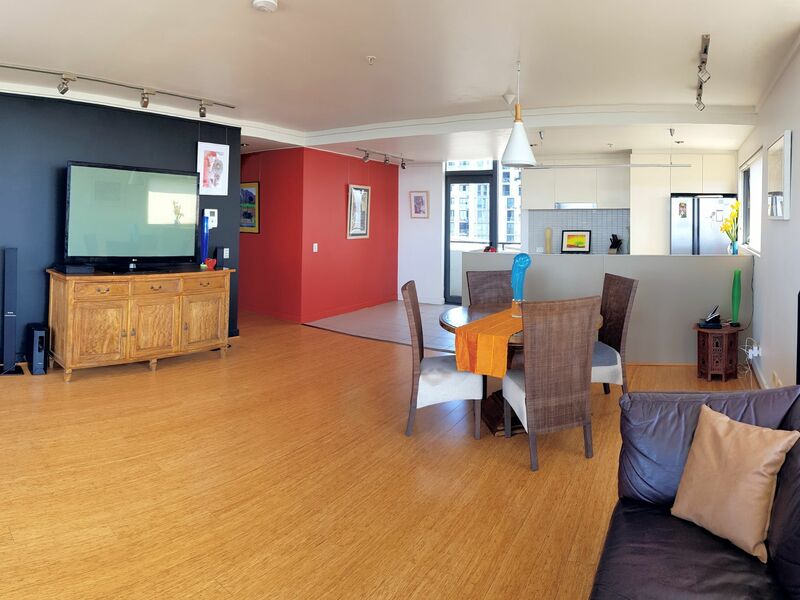 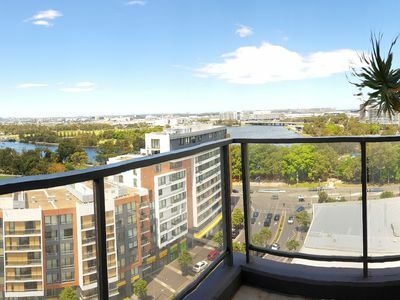 2 BEDROOMS + STUDY WITH EXCELLENT VIEWS. 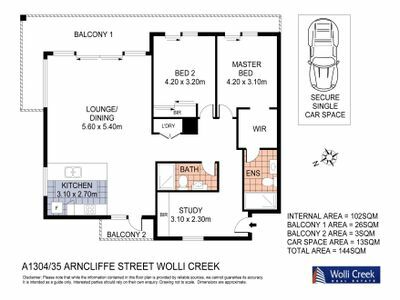 Rare opportunity to find this great corner position apartment on level 13 with Sunny North East aspect, west aspect and minimal common walls. 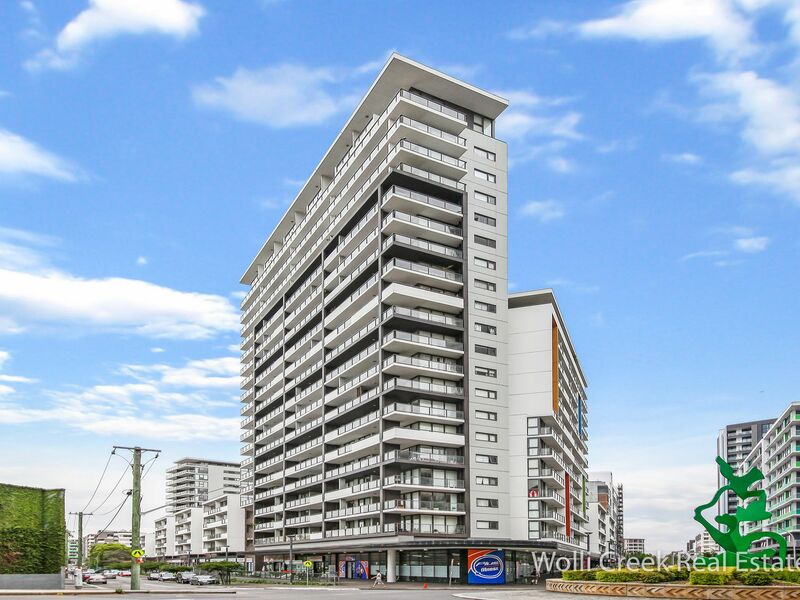 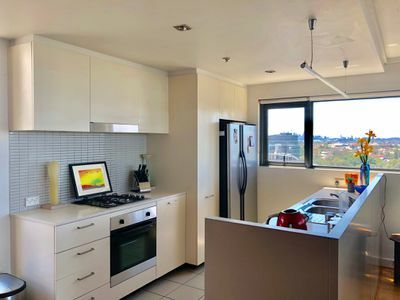 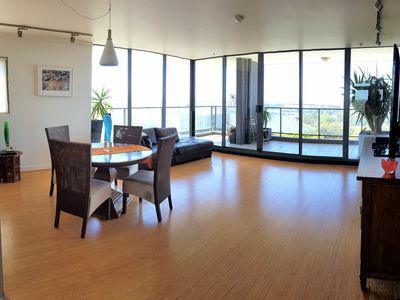 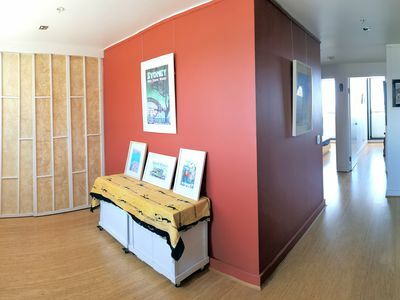 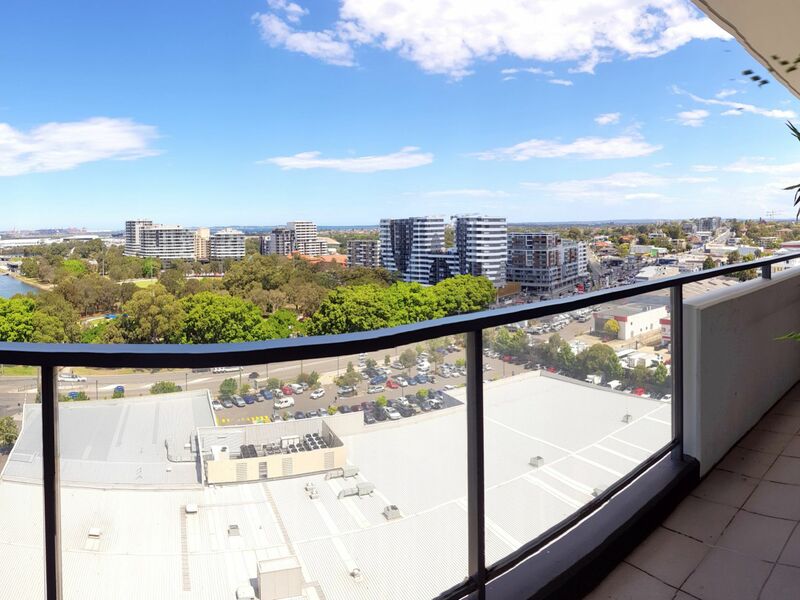 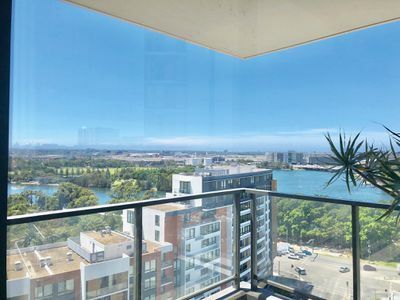 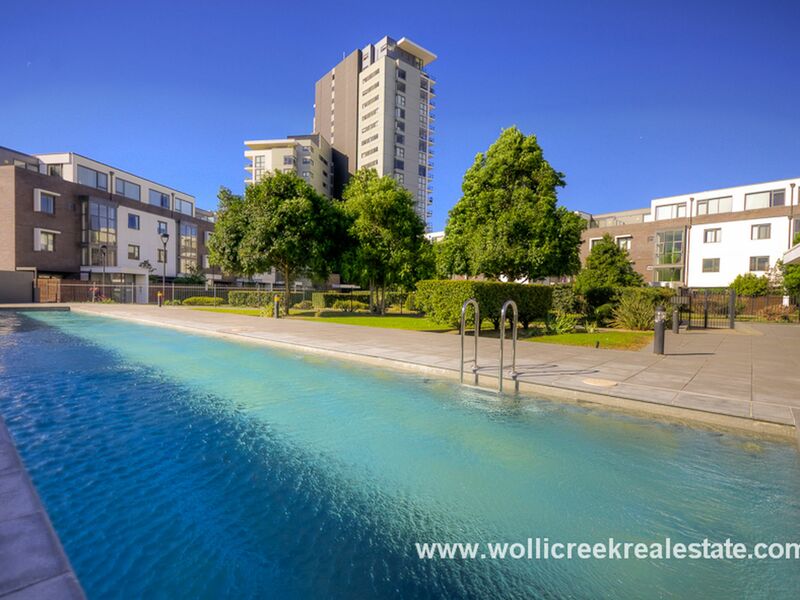 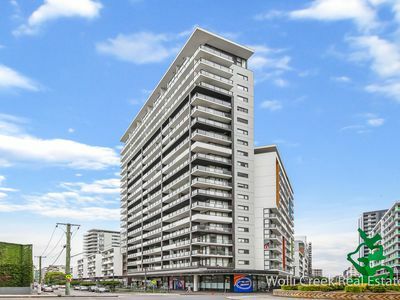 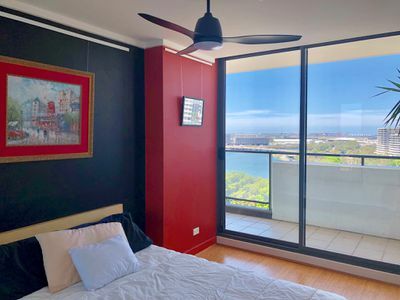 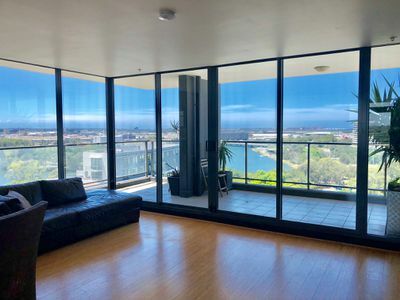 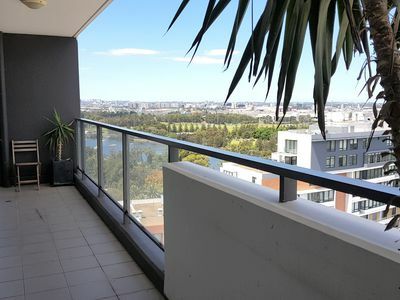 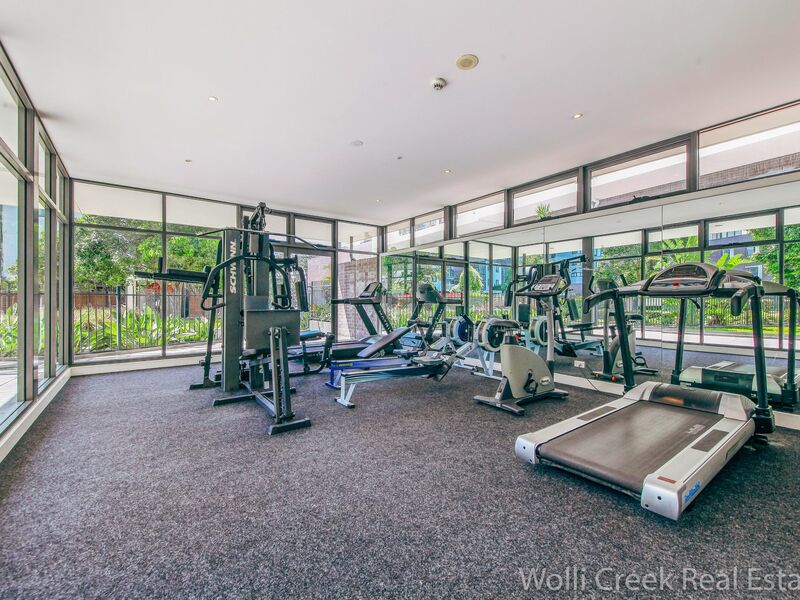 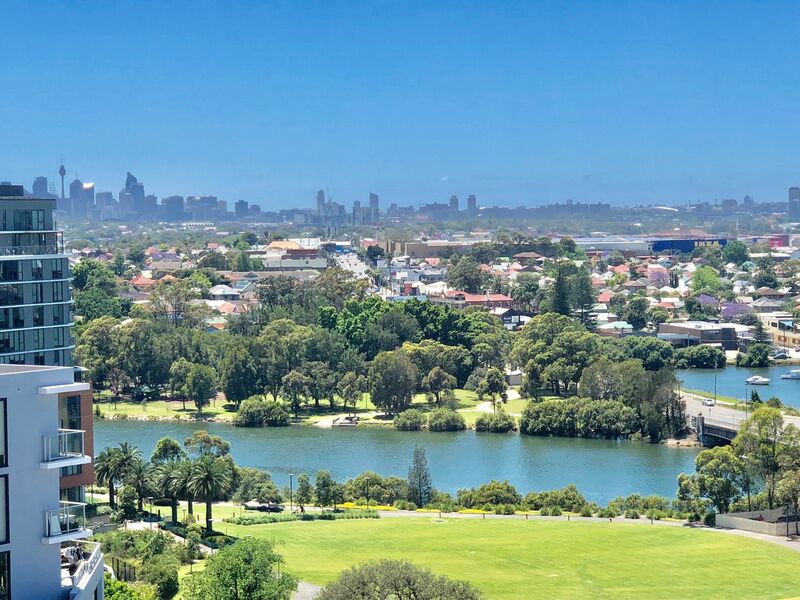 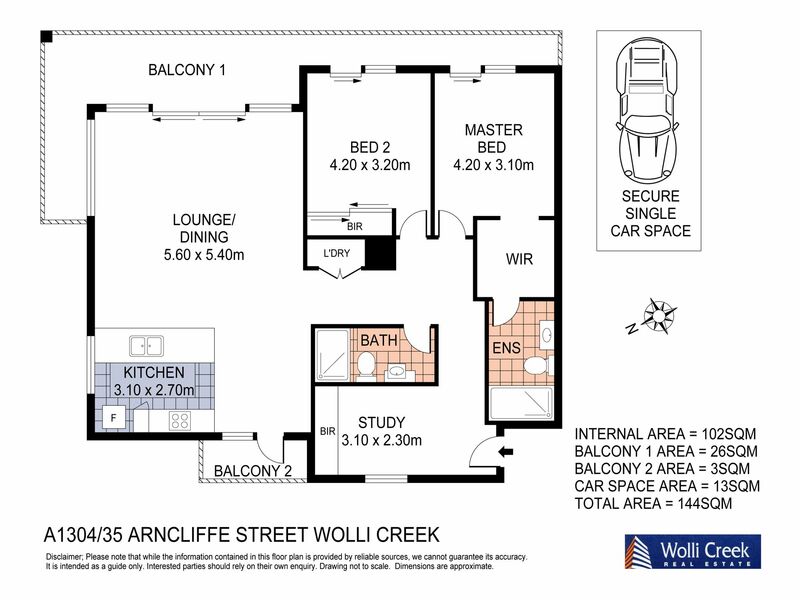 A spacious floor plan with wrap around balcony stretching across the width of the unit enjoying the views of city skyline, airport, Cooks River and Botany Bay. 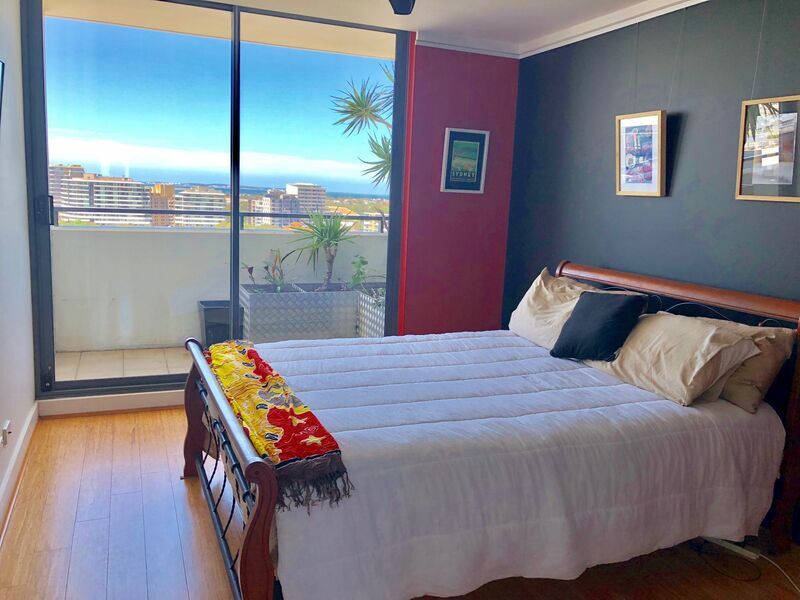 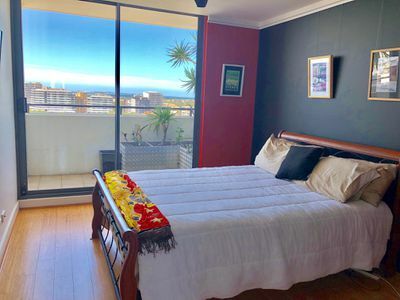 Features include 2 Bedrooms with built ins (main with ensuite and walk in wardrobe), 3rd room can be used as bedroom/Study room, open plan kitchen with gas top cooking, dinning area, internal laundry, intercom Security, lift access and security car space. 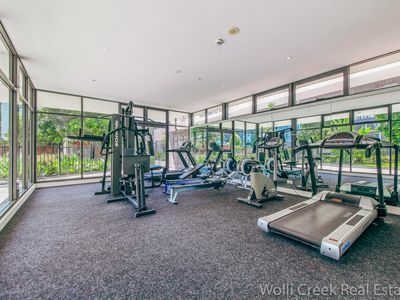 Complex has lap pool, gym and sauna. 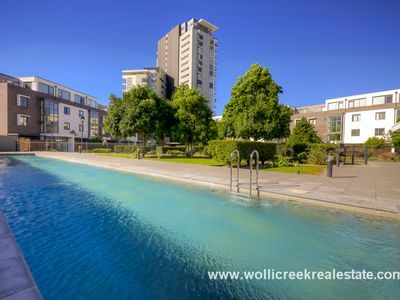 Close to Woolworth's super market and train station.